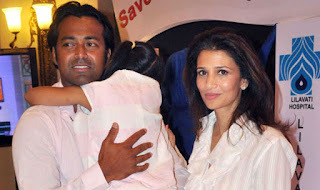 In her application Rhea Pillai has also sought production of the complaint and other relevant documents reporting the purported loss of Paes’s passport in the US. 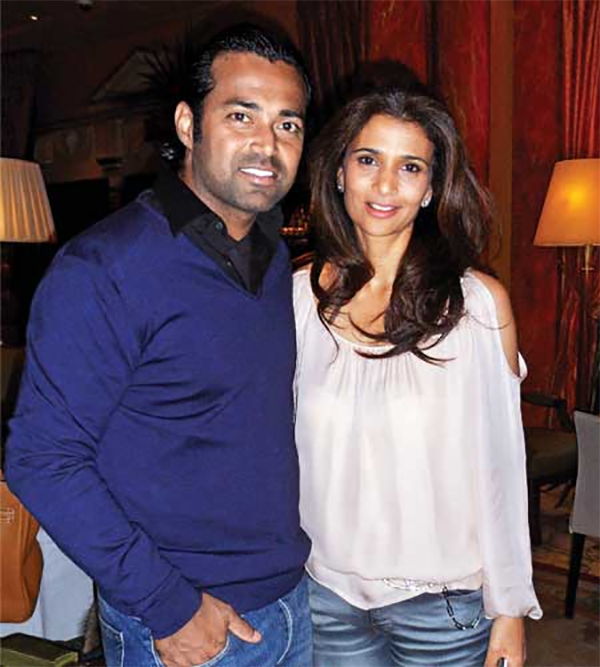 As part of the pleadings, Rhea Pillai has submitted cogent evidence in the nature of Bank statements, receipts and payment slips to Court to show the money spent from her bank accounts on the shared household and the amounts borrowed by Leander Paes from her all which runs into crores and till date has not been returned. It turns out that Leander Paes conveniently made her pay for the shared household and the child’s medical and educational expenses and he has also borrowed money from Rhea for his own expenses which she is rightfully claiming in the proceedings before the Magistrate. Leander Paes in his reply filed before the Magistrate’s court hearing the Domestic Violence matter has stated that he has very meagre savings.